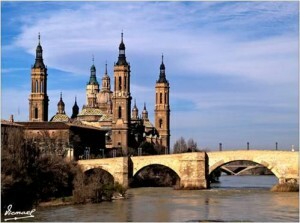 Why study at University of Zaragoza? 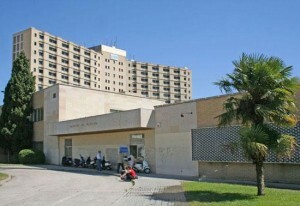 The faculty of Medicine, at the University of Zaragoza (created in 1542) increasingly has accepted exchange students. With a large number of international exchange students, the faculty has adapted their selection of courses and electives to the needs of international students in the organization of a large part of the program available to exchange students in English. The faculty facilitates the access and hosting of exchange students. The good cooperation with partner universities is an essential objective, even so important is to provide an enjoyable and satisfying experience for exchange students. The undergraduate subjects related with Primary Care include Family Medicine, Bioethic, Skills for Interview, Clinical Reasoning, etc. We offer practices in Primary Health Care Centers with experienced General Practitioners where students will get acquainted with our main lines in primary care research and will also gain knowledge about how the public health care system works. Period of study: at least one month. For Erasmus funding a stay of at least 3 months is necessary.The students´ stay in Zaragoza may occur during all year (summer included). Candidates have to have a B2 knowledge of English. Spanish language is not required but a basis of it helps in the study exchange. For the Erasmus students we provide some places in the student residence halls and we assist them in finding private accommodation, in accordance to the students needs.